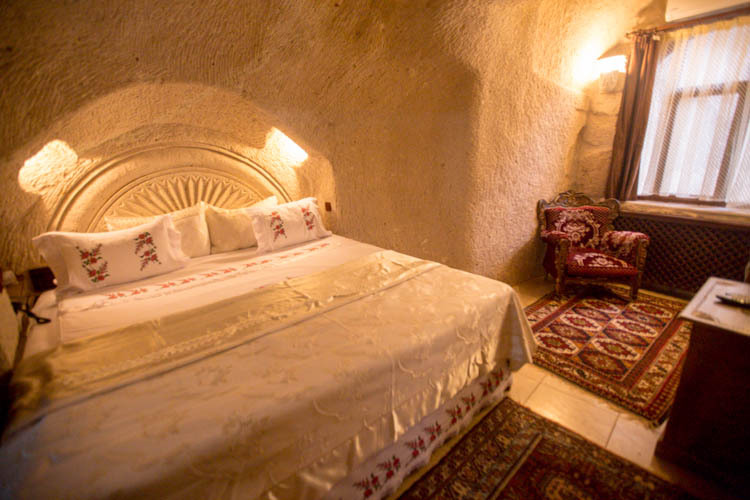 Ever stayed in a cave hotel before? This definitely has to be on your bucket list if you have never done it before! It was so interesting to imagine how people in the past lived in the caves. 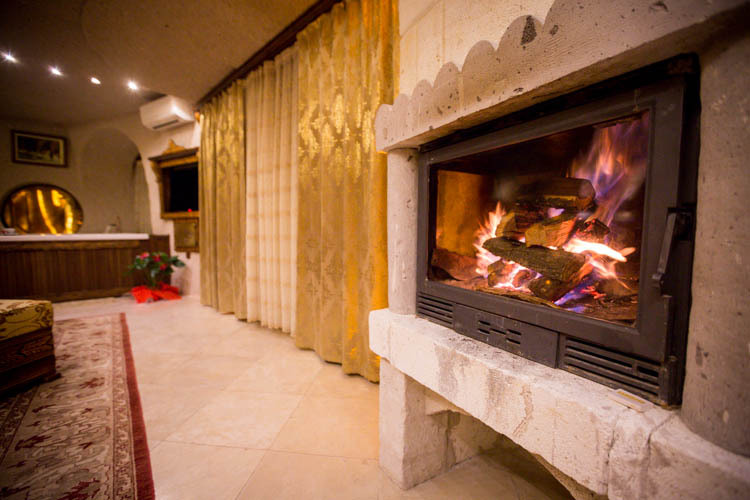 Whether you’re a budget or luxurious styled traveller, we have a cave hotel to recommend to you! 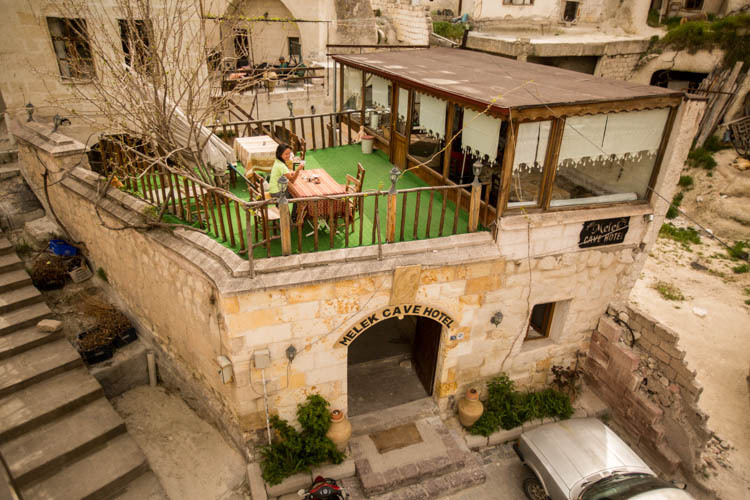 Established since 2004, this cozy cave hotel is a great and affordable experience for travellers! 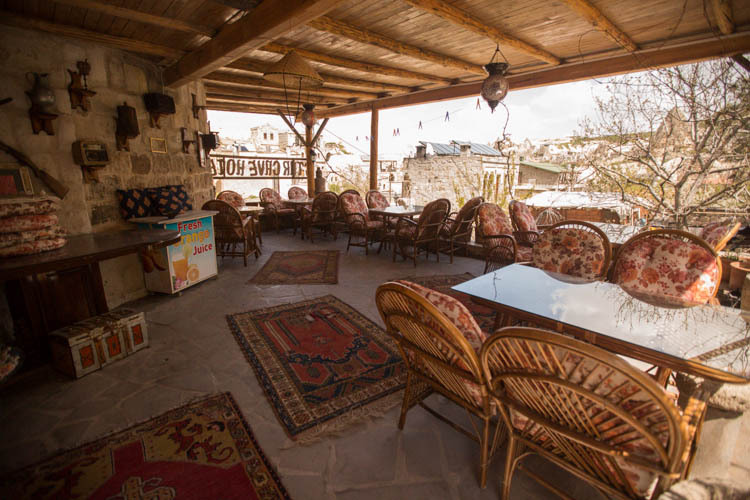 The genial owner, Ramazan, is definitely worth a mention. He made us feel very welcomed right from the start and even brought us to his ‘secret garden’ where we shared a delicious BBQ kebab dinner with him and his family! Ramazan was also very helpful and gave us plenty of advice as to what activities we could do in Goreme. Tip: Don’t forget to ask Ramazan to bring you to his special “secret garden”! 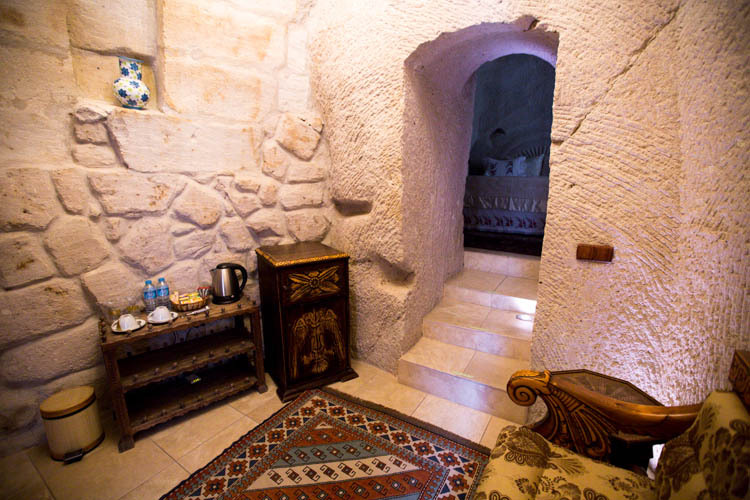 They have a total of 12 cave rooms ranging from standard double bed cave rooms, family suites to dormitories! Tip for budget travellers: Check out Star Cave’s dormitory! It only cost 25TL for a dorm bed, very reasonably priced! 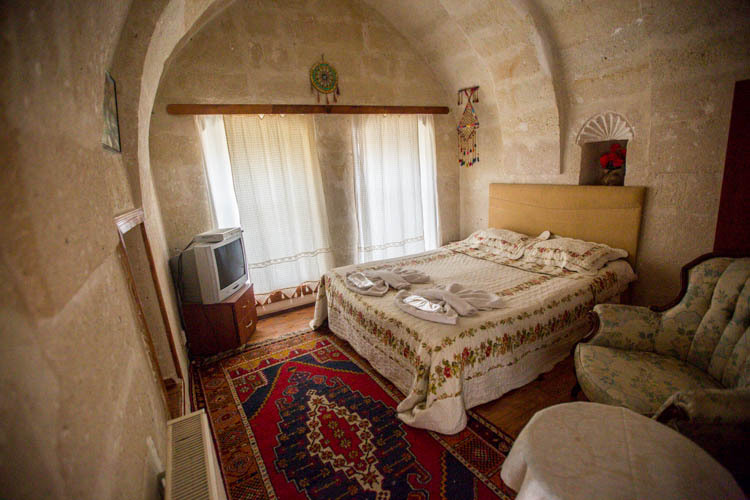 Includes: free wifi, breakfast and transfer from Goreme bus station. A family run business with amicable host Ali who ensures that his guests all have a fabulous time! The rooms were very comfortable and spacious with our own private bathroom. Ali would also be more than happy to help you arrange your hot air balloon tours and other tours in Cappodocia! We stayed in a family room as shown in the picture below. Very spacious rooms, just be careful of the lower ceiling heights, especially for the taller travellers! 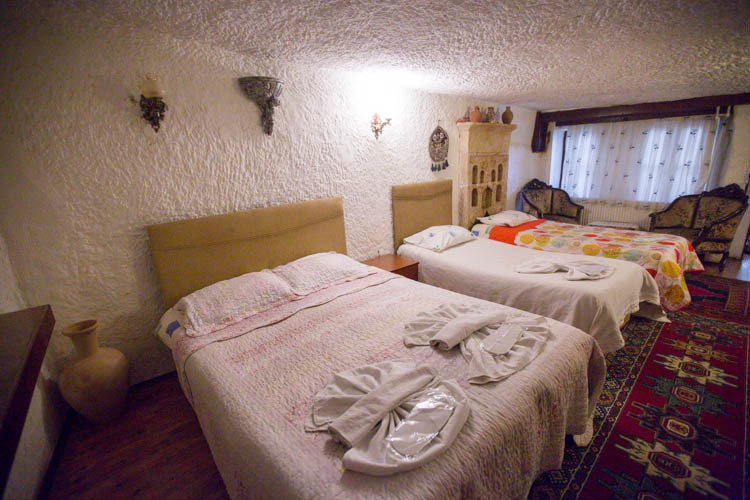 Otherwise, we had a great sleep and really enjoyed staying at Melek Cave Hotel! Tip: Do remember to book in advance as the rooms at Melek Cave Hotel tend to always be fully booked especially during the peak season! 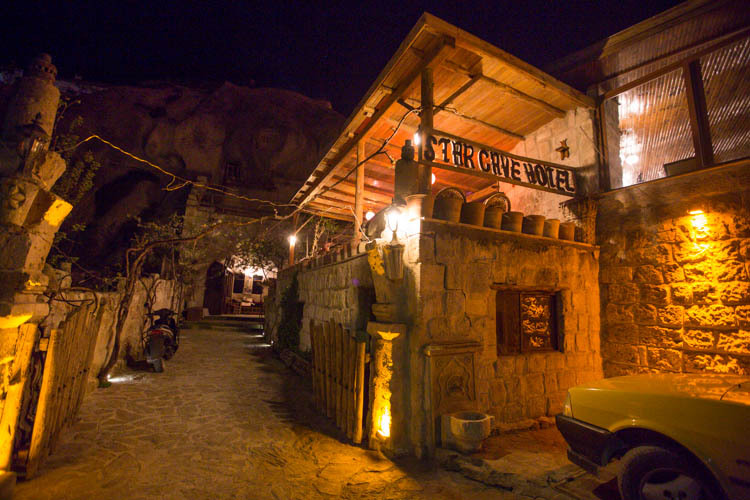 Gamirasu Cave Hotel at night, this place is beyond magical! It’s no wonder that Gamirasu Cave Hotel has been listed as one of the top 10 best hotels in the world and also TripAdvisor Traveller’s Choice winner 2015! Their service is impeccable, the rooms are beyond amazing and the entire experience was simply magical! Every room in Gamirasu is separated into 2 parts, the living room and the main room. The owner tried to keep as much of the original cave structure as possible. 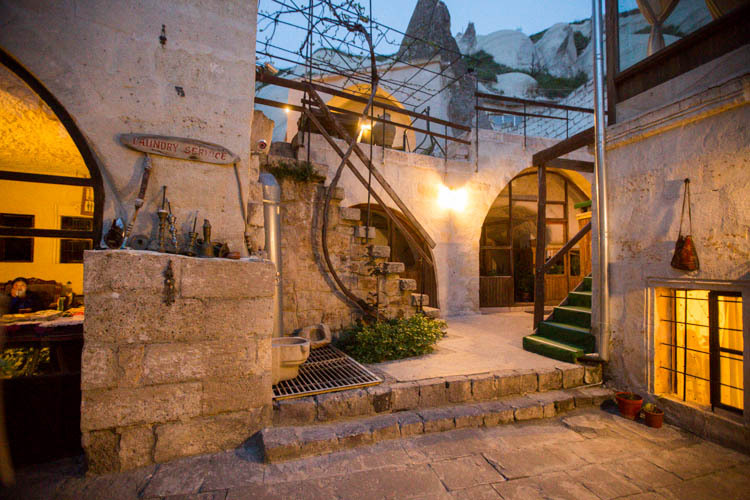 This mesmerizing cave hotel was once used as a monastic retreat in the Byzantine Era 2,000 years ago. Don’t forget to check out the Byzantine Church at the back of the hotel that has still been preserved till date! 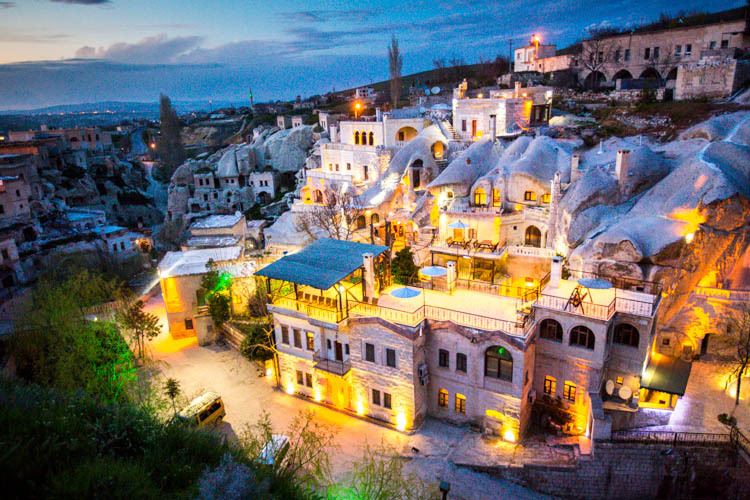 Location: Ayvali Village (10km from Goreme), but no worries, Gamirasu offers free shuttle service between Ayvali Village to Urgup and from Urgup, there are plenty of buses to Goreme. No joke, this room is really one of the most luxurious that we’ve ever seen in our lives before! It’s so so so freaking gorgeous, huge and amazing! 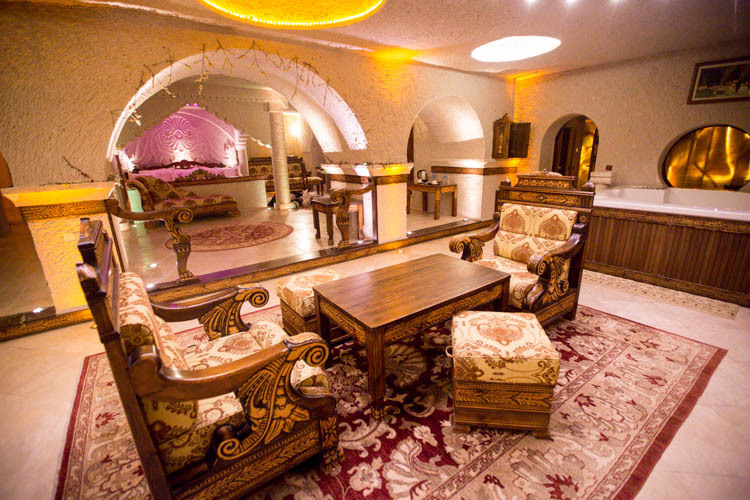 In fact, this room is actually the most luxurious and largest cave room in Turkey. Our breath was taken away the moment we stepped foot into the hotel and our jaws practically dropped when we entered the King Suite where we stayed a night. We could hardly contain our excitement as our eyes darted across the room eyeing the gigantic bed, private jacuzzi and even our own sauna! There’s even a real fireplace in the room! How cool is that! Our super huge bed with 6 fluffy pillows! The best sleep that we’ve ever had in our lives! And our very own private jacuzzi!! 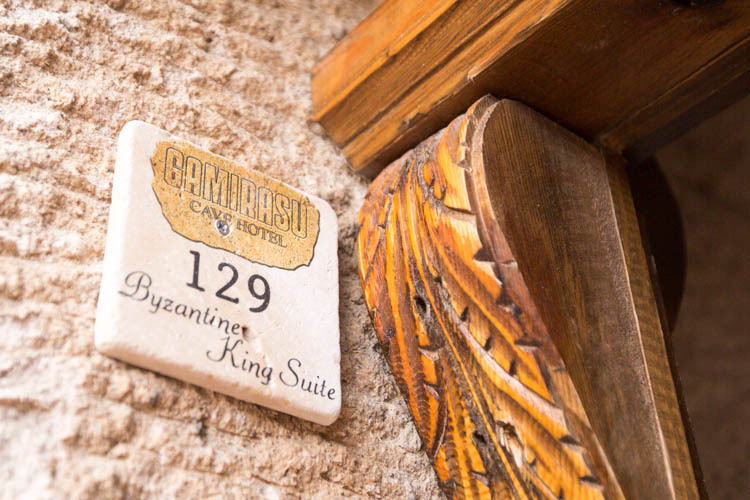 Our experience in Gamirasu really felt like a dream….a night stay in the Byzantine King Suite would normally cost 1,200€ ! And this cost would entail your personal driver and private VIP car, unlimited meals, personal Hamam (Turkish bath), all drinks and other servies too! How nice! As our room was sponsored, didn’t get the additional services, but we still had a fabulous time! 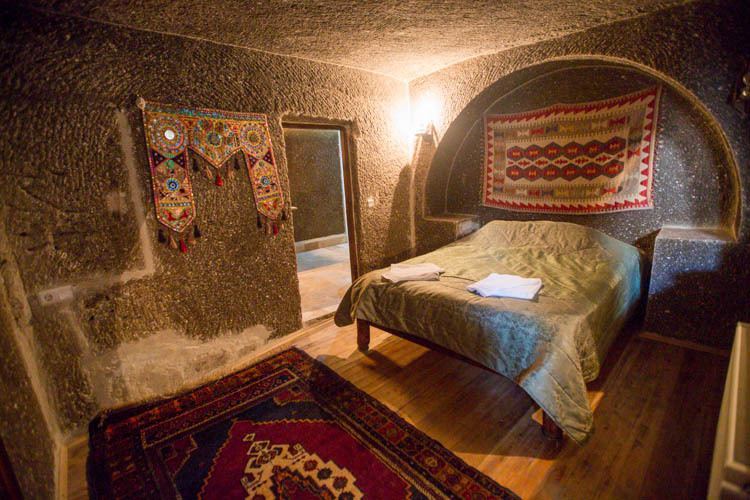 Have you stayed in a cave hotel before? Share with us your experience by commenting below!